Abrasive Flow Deburring in San Jose CA. 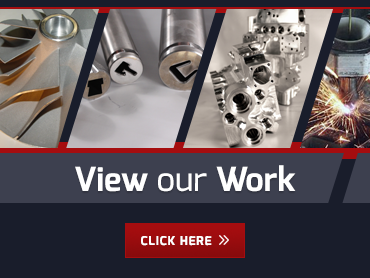 Polishing: Even the most complex shapes of metal parts and the most convoluted of internal passages can be smoothed evenly with abrasive flow deburring in San Jose CA. Our process is sensitive enough for even the most delicate honing, enhancing the finish without exceeding the blueprint specs. 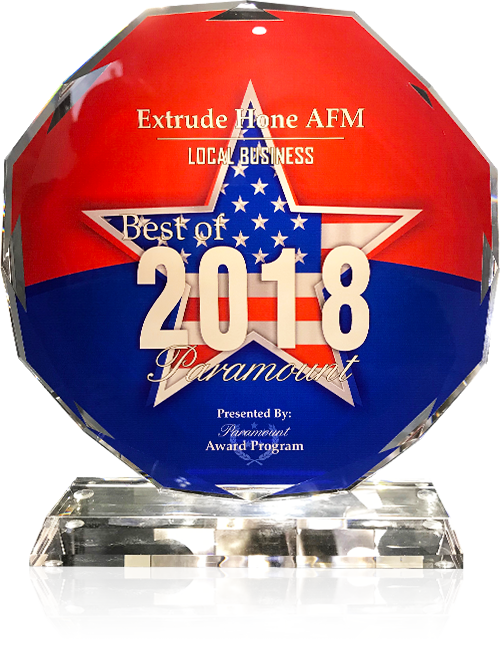 As an expert in abrasive flow deburring in San Jose CA, Extrude Hone AFM makes an excellent choice of partner for enhancing your metal parts. Call (562) 531-2976 or use our online contact form for a quote or more information.